Who said tax has to be taxing? Join South Beach Bingo for the Tax Day Cashback Tournament between the 8th and 14th April and they will award you points for playing your favorite games! Top the leader board to take home some major cash prizes from a $3,300 pool by simply depositing an accumulated $75 during the tourney to qualify! 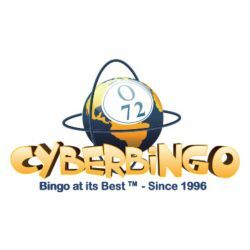 You’ll then get 1 point for every $1 wagered on online bingo games and slots, or play selected slots and they will award you 2 points for every $1 wagered! That’s not all! For this special Tax Day promo only, the top two winners will also be entitled to receive 25% cashback on their highest deposit from Monday to Friday, so what are you waiting for?! Be sure to join South Beach Bingo to play for amazing tourney rewards in the tantalizing Tax Day Tournament!